clk_delay Delay from clk real 1nS 1e-12 ???MATH?? ?- \infty???MATH??? set_delay Delay from set real 1nS 1e-12 ???MATH?? ?- \infty???MATH??? 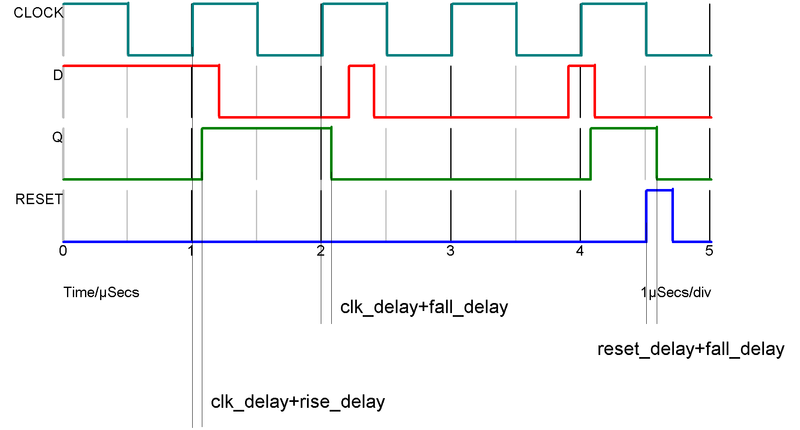 reset_delay Delay from reset real 1nS 1e-12 ???MATH?? ?- \infty???MATH?? ?